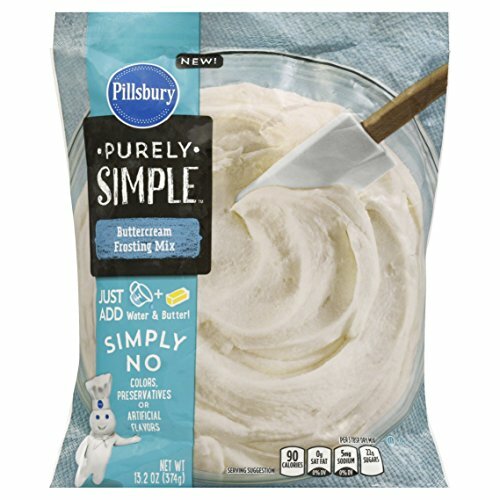 Pillsbury Purely Simple Buttercream Frosting Mix can help you create delicious desserts made from simple ingredients. Our frosting delivers a velvety texture and rich decadent taste. Beyond just frosting a cake, get creative with cookies, brownies, cupcakes, the possibilities are endless.